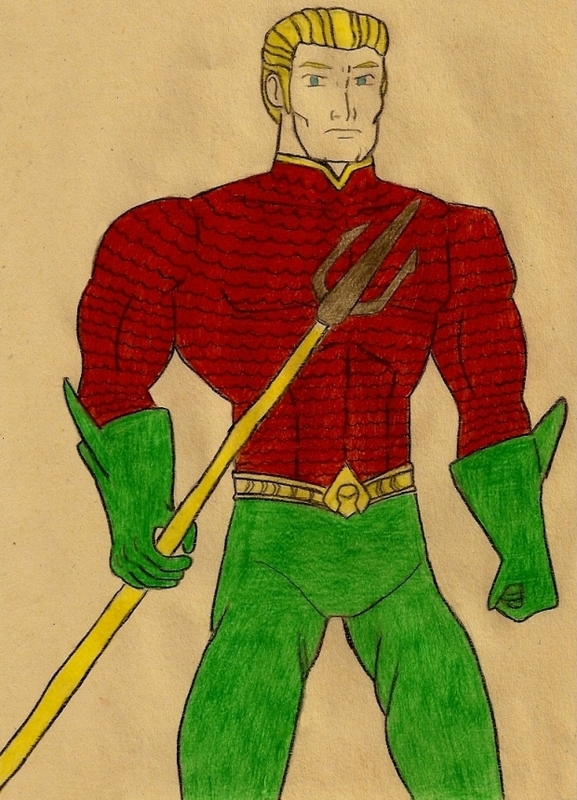 A fan art drawing of Aquaman wearing his new outfit from "Aquaman" Vol. 7 No. 1, which is scheduled for release on Sept. 28, 2011 as part of the "DC Comics The New 52" launch event.